Hey there, don’t know what to do tonight? The weather is not so awesome for a day at the pool and it’s a Sunday. So what you could do is get cozy and funny at the Comedy Nest for all women (except for Mike this time) Open Michelle 8th show co-produced by Peter J. Radomski and Natalie Willett! To give you an idea of what to expect, here are just a few names: Emma Wilkie (hosting), Ariel Sherker, Pam Wener, Mike Carozza (first gentleman on the show), Miss Kalliope in from Athens, Clare Belford and Carina Morton, both in from Edmonton, and our Montreal star, Tranna Wintour! 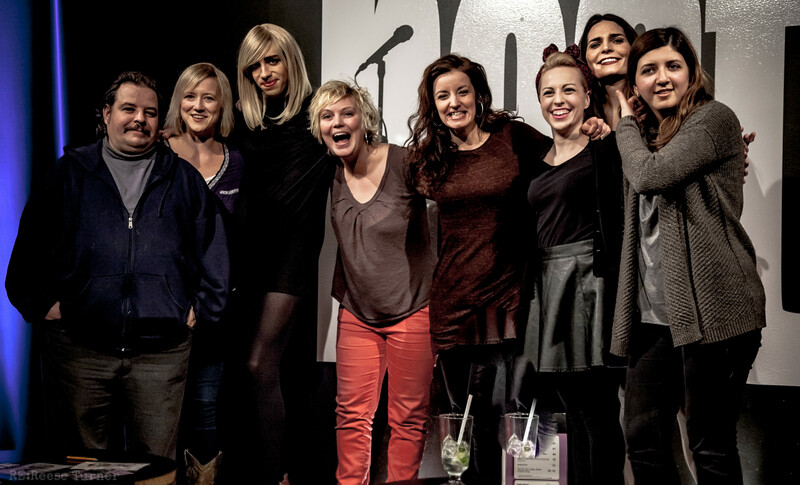 If those names don’t ring a bell, come discover the witty humour of these funny gals and boys at the Comedy Central. You must be 18 and over to attend the show, which only means it’ll go from 0 – 100 real quick, real quick!